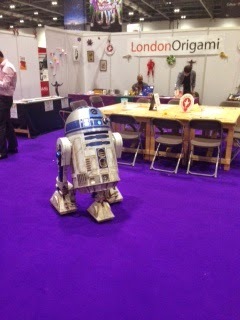 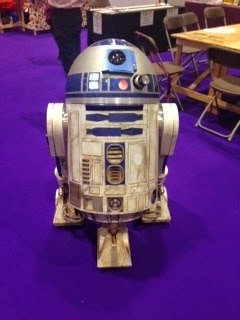 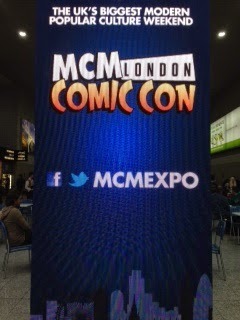 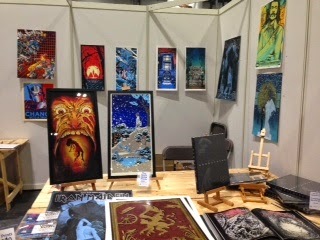 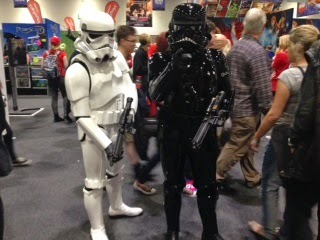 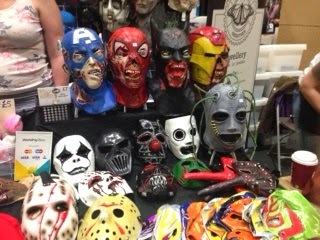 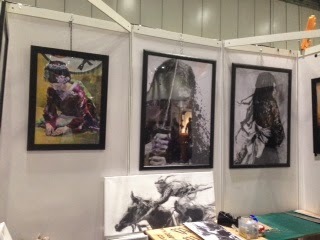 Yesterday 25th May ended the MCM London Comic Con after two days of the most popular culture show exhibited in the UK. 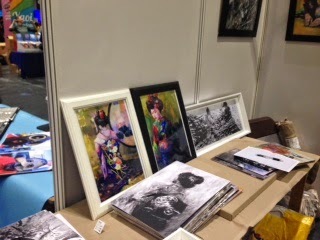 The MCM London Comic Con is the best place for Comic Creators or Comic Writers to enjoy because the fair offers the largest gathering of Comic artists around the UK bringing together comic creators of different styles and levels. 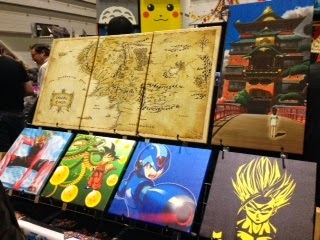 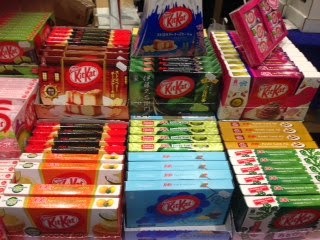 The fair has a dedicated area to cover this demand called the Comic Village. 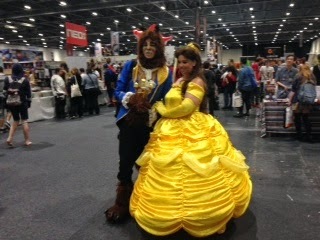 The MCM London Comic Con has offered much more exciting attractions such as Games Expo, Memorabilia, Photos with the Stars, PopAsia or Steampunk, between others.